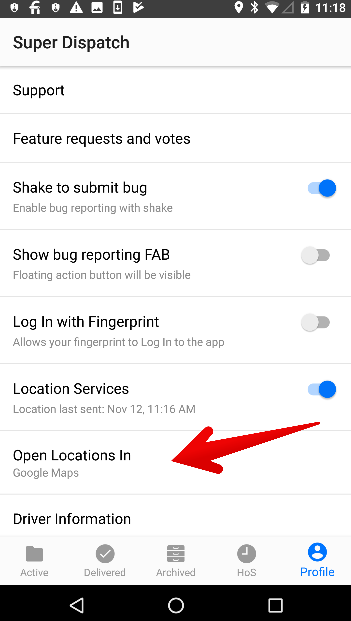 Super Dispatch Mobile App can now Integrate with Google Maps, Apple Maps, and Waze. 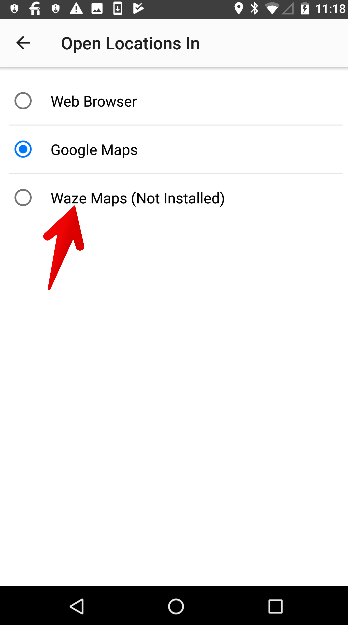 To add Waze, follow these steps. 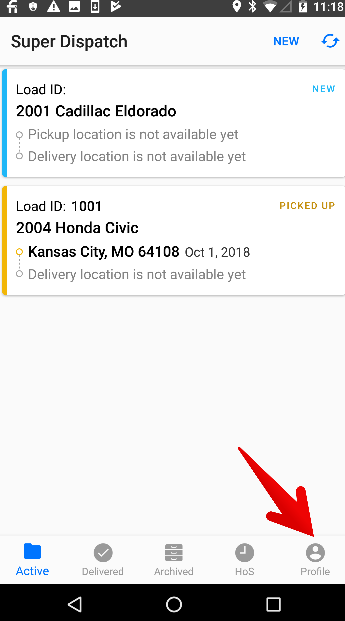 Open up your Super Dispatch App and click on the Profile tab on the bottom right. As always, if you have any questions, please reach out to us on our support chat!